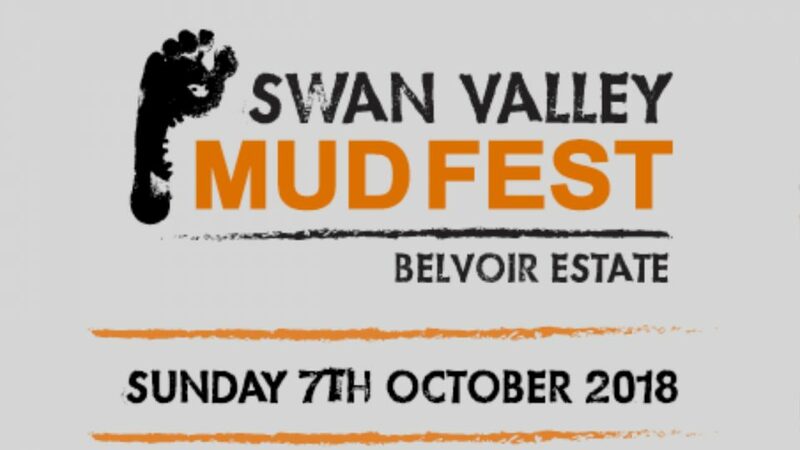 Swan Valley MUDFEST at Belvoir Estate in WA on Sunday, 7 October 2018 will have you climbing, crawling and wading through mud. You will get wet. You will get muddy!